Think about how you eat. It is alright. Stop and take a moment to do this and then come back to reading this. Right it down if you need to. 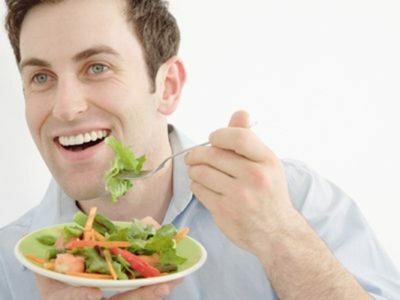 Now if you are one of the many men who has a slower metabolism and you can’t seem to eat a piece of chocolate without gaining ten pounds, you are here to find out what you should do. The most important thing is to recognize that everything you eat is going to affect your body in some way or another. Whether it is affecting your weight, energy or anything else you need to pay attention to it. For example, greasy foods are only going to pack on the weight and not knock it off. Healthier foods are going to help you lose that weight. You are what you eat, right? How you eat affects your weight loss efforts. Keep this in mind as you keep reading here today. You must stop and think about how you chew. If you chow down your food in just minutes, you are more likely to gain weight and less likely to lose weight. 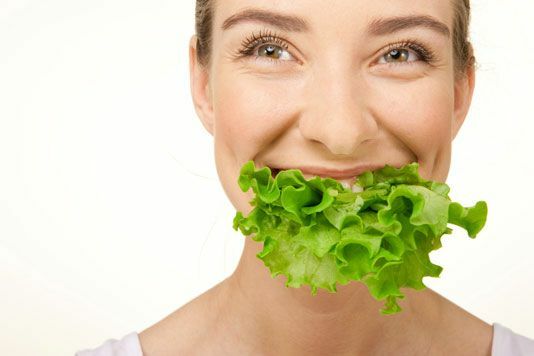 You need to make sure you are chewing for longer because that will lead you to eating less food. Yes, you may be hungry but overfilling your stomach is only going to cause more problems including weight gain and stomach pains. Don’t forget that you will lack energy when you eat fast too. When you eat faster, you don’t give your body time to digest the food and you don’t recognize you are full. This means you are going to keep eating until that full feeling finally kicks in. Don’t do this. Slow down when you eat and chew your food longer. Your food will last longer and taste better too. Your body needs about 15 minutes to register that full feeling so just take a smaller plate and slow down. Alright, so the digestion has to do somewhat with how you chew but it deserves its own category. Think about how much you chew your food. If you are only breaking it up enough to swallow, your body is going to have a much harder time digesting it. Now, if you slow down and chew your food into finer pieces, it will be much easier for your digestive system to break it down. You don’t need food sitting in your stomach. That is going to cause you to gain weight and you aren’t going to get the nutrients from the foods when you do that either. What better way to fill yourself up than water? Have you ever tried to sip water in between the bites you take from a meal? 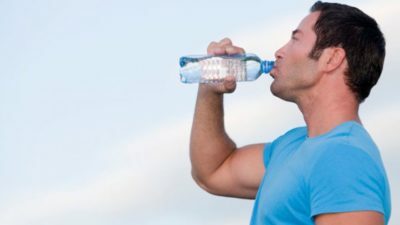 If you want to eat less food and take in fewer fat grams and calories, sip some water in between your bites. That will help you to fill your stomach up. If you want to eat a lot less, you are going to benefit from drinking more water during your meal. These are some of the things to think about in regards to how you eat. Think about them if you would like to lose more weight.